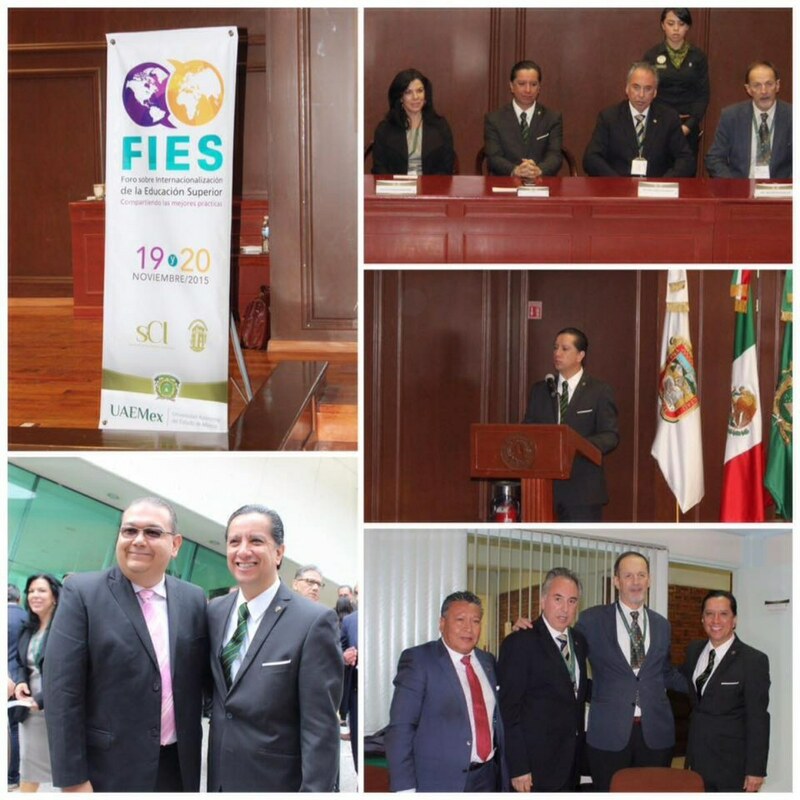 The Forum on the Internationalization in Higher Education (FIES) was held from 19 to 20 November in Toluca, Mexico. 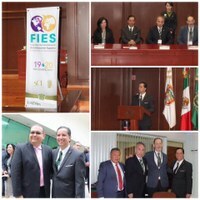 It was organised by of Universidad Autónoma Del Estado de México (UAEM), one of the most recent universities to sign the Magna Charta Universitatum. The Forum attracted over hundred participants, mostly from Mexico, but also from a number of South American, North American, European, and Asian universities and other institutions. The global significance of the internationalisation of universities and the enrichment of various modes of educational and scientific collaboration were in the focus of the Forum. The list of topics included globalising research politics, global programmes for academic exchange, evaluation of education, virtual global education, internationalisation of curricula, links with culture and society, and in particular various questions related to international student mobility. The main emphasis was on the tremendous increase in intercontinental links and mobility, with a tendency, present everywhere, towards combining and applying practices recently developed in particular macro regional systems, including those from the European Higher Education Area. Such a framework offered a good opportunity to invoke basic university concepts and values and to show their vitality in the search for answers to contemporary challenges in globalised higher education, including the positive and negative connotations linked to this term. This was the main aim of the presentation of Aleksa Bjeliš, former Vice-President of the Observatory’s Council, devoted to the Magna Charta Universitatum, as well as to the current and future activities of the Observatory. This contribution concluded the Forum. The representatives of the hosting university and many other participants from other Latin American universities stressed the significance of the Magna Charta in their strategic projections and everyday’s activities. Many of them expressed their readiness to intensify the presence and participation of their institutions in future plans and actions of the Observatory. Having in mind the long-standing interest of the Observatory to make the Magna Charta more visible globally, it was particularly important to invite other universities from the continent, besides about sixty of them already present as signatories, to apply for Magna Charta membership in near future. 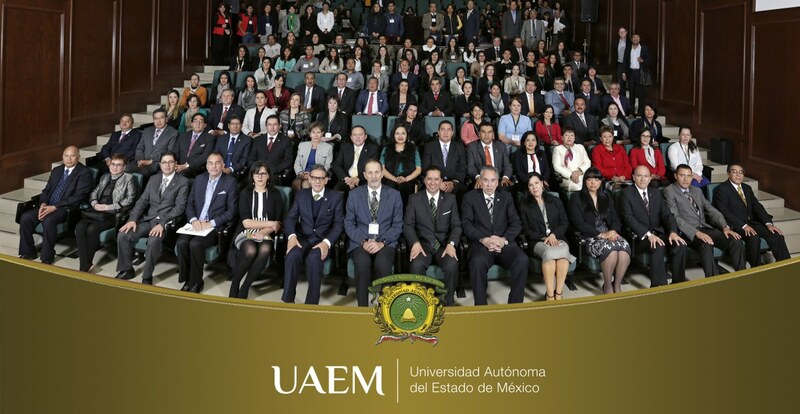 The present engagement and the enthusiasm of the leaders of the host, UAEM, one of the most successful Mexican and Latin American universities, as well as the wide network of links and cooperation which it has within the continent and globally, are very encouraging elements in this direction, particularly having in mind that UAEM has signed Magna Charta just last September, during the XXVII Anniversary Conference in Bologna.